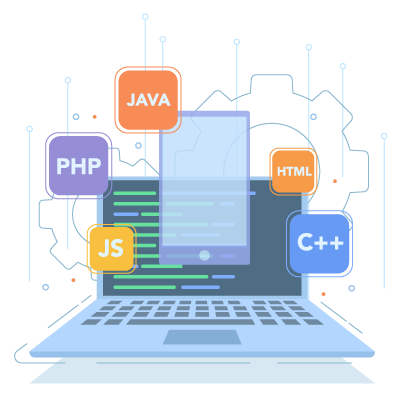 With more than a decade of experience, we are well versed with global best practices for design, development and deployment of web applications. We have the capability to work with conventional web publishing tools and workflows as well as the latest web content management systems for cost-effective and efficient outcomes. We have established expertise on providing web solutions for E-commerce sites, Portals, Content management systems, Social networking communities, Chat applications, API integration, E-mail integration, Online retail/auction stores, Integration with payment gateway, CRMs, ERP integrations, and more. Advanced security features and flexibility to integrate other services. Let’s talk about cost effective web solutions today!